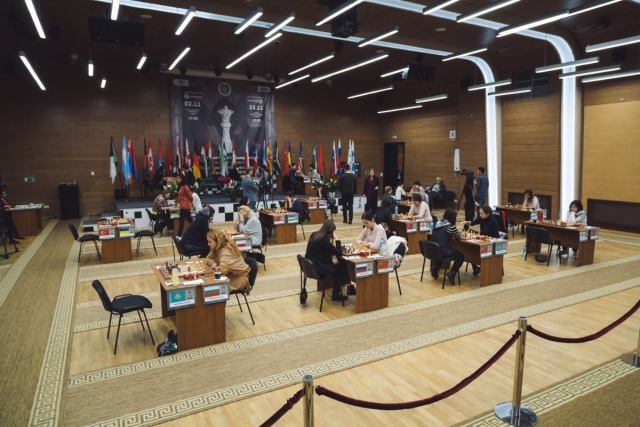 The first games of the second round of the Women’s World Championship were played in the Ugra Chess Academy on November 6. 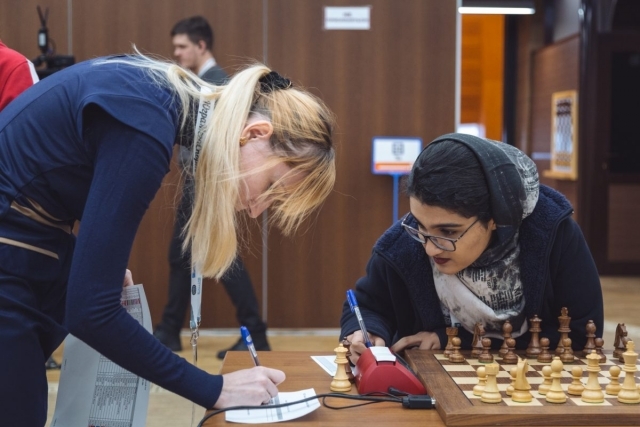 Mobina Alinasab produced another upset, winning as Black against Monika Socko. 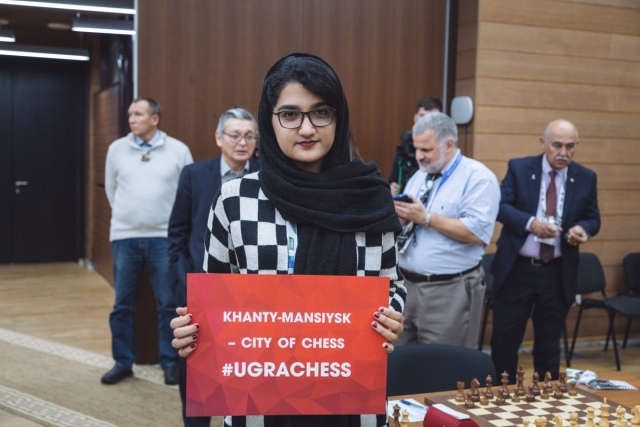 The Iranian outplayed her experienced opponent in the opening and developed her advantage in the middlegame. 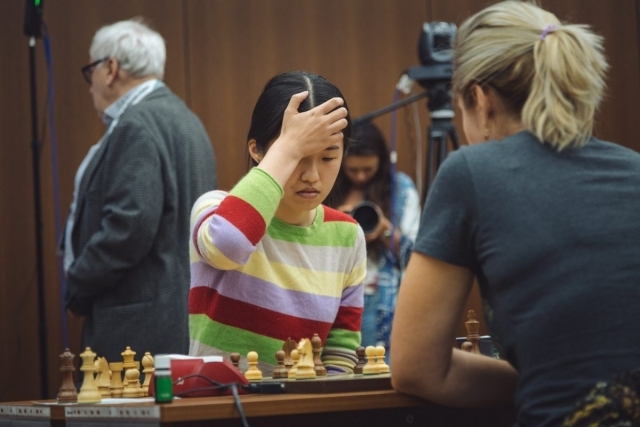 Socko’s position was already precarious when she blundered a knight and resigned immediately. 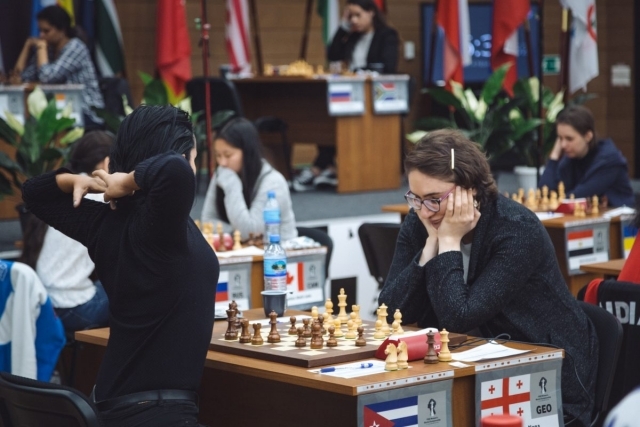 Ekaterina Atalik outsmarted Mariya Muzychuk in a complicated minor piece ending. 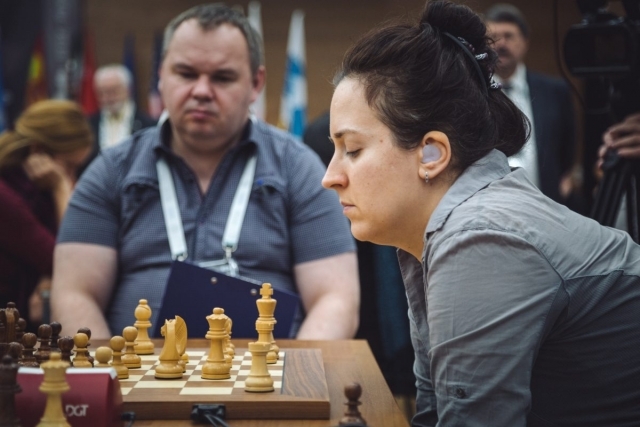 The former World Champion from Ukraine had to give up a piece for Black’s passed pawn. 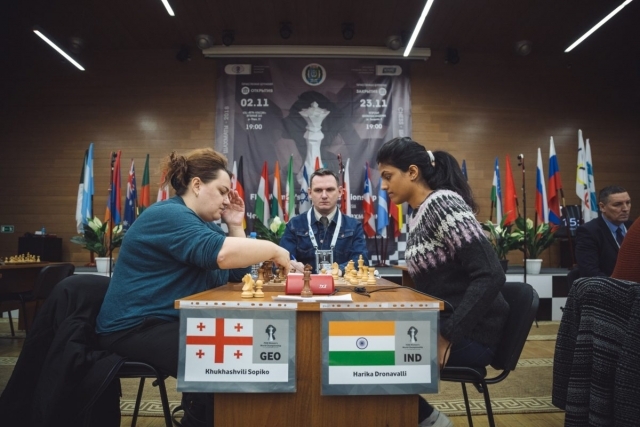 During the concluding stage of the game Ekaterina showed her skill in checkmating with a knight and bishop. 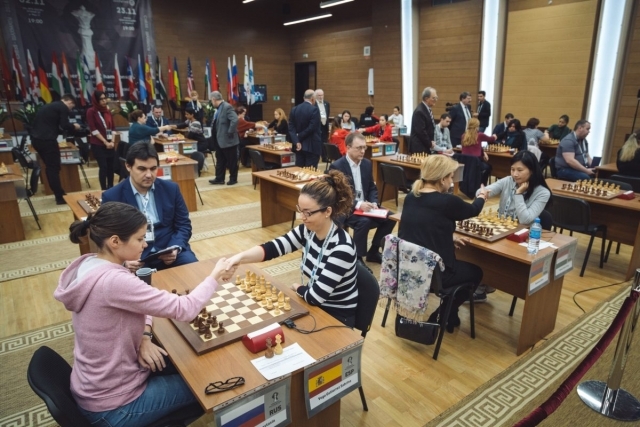 The second games of the first round of the Women’s World Championship were played in the Ugra Chess Academy on November 4. 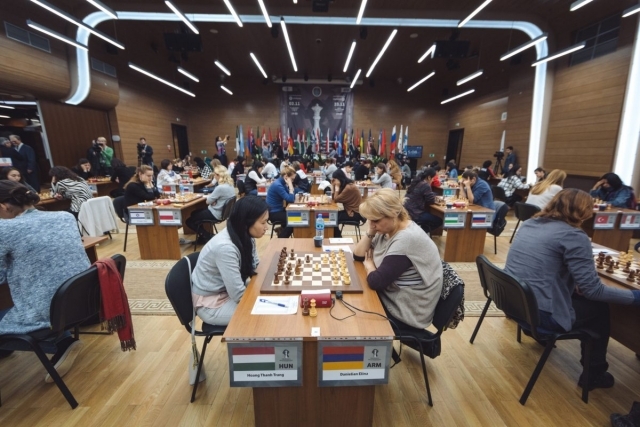 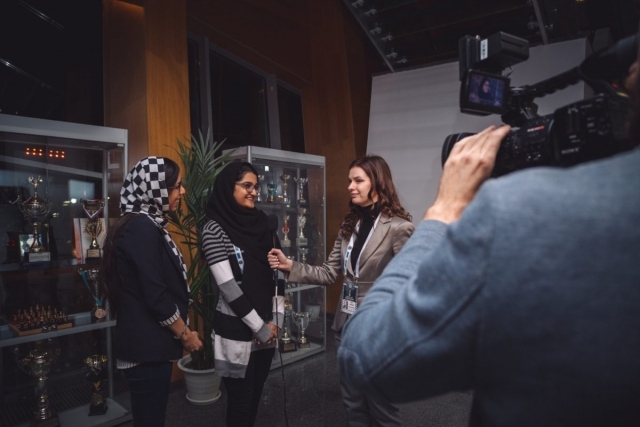 On November 2, the FIDE Women’s World Championships started in Khanty-Mansiysk. 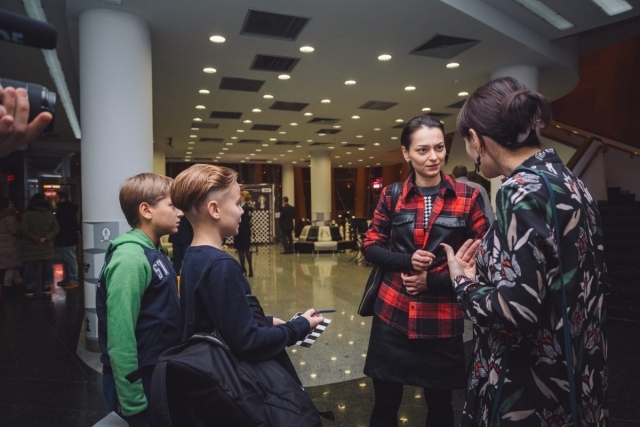 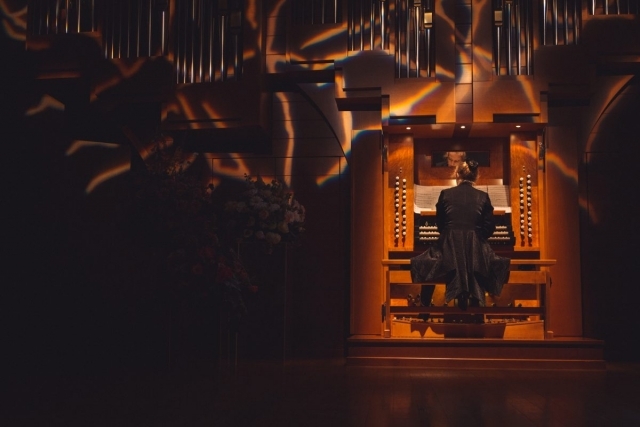 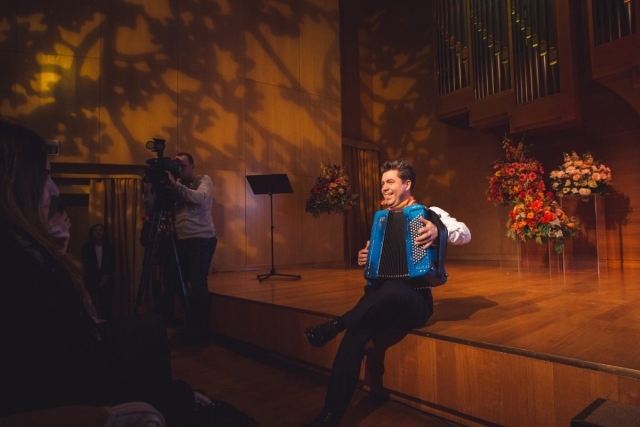 The Opening Ceremony of the event was held in the Concert and theater center “Ugra-Classic”. 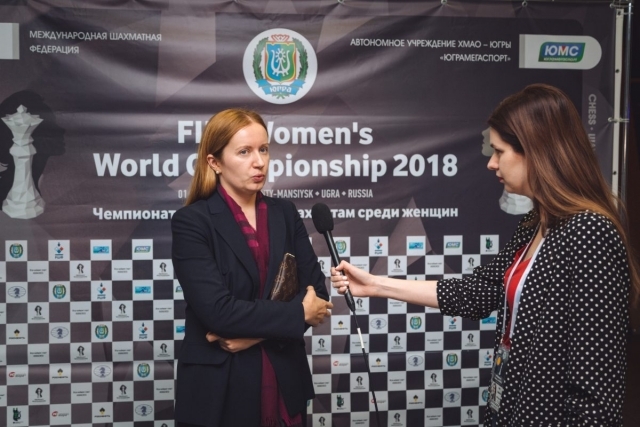 “I will make sure that in the future the Women’s World Championship cycle will be a standard one, and three semi-finalists except for the winner will qualify for the Candidates Tournament which will determine the challenger for the next World Championship Match with higher prizes and better conditions. 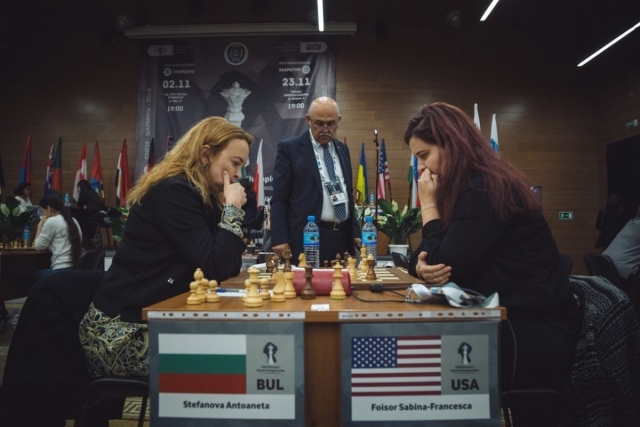 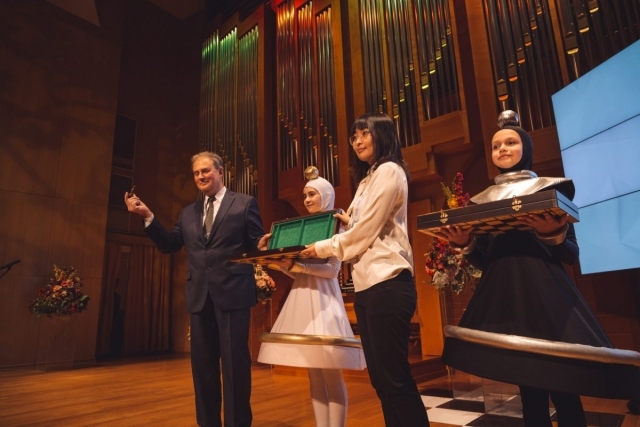 I would like to reassure you that we will pay more attention to the women’s chess in the future. 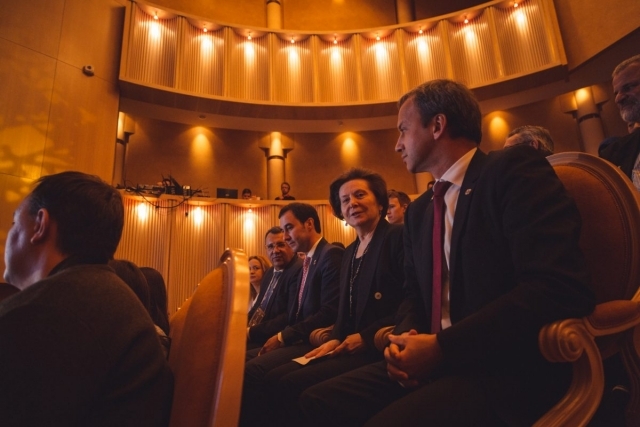 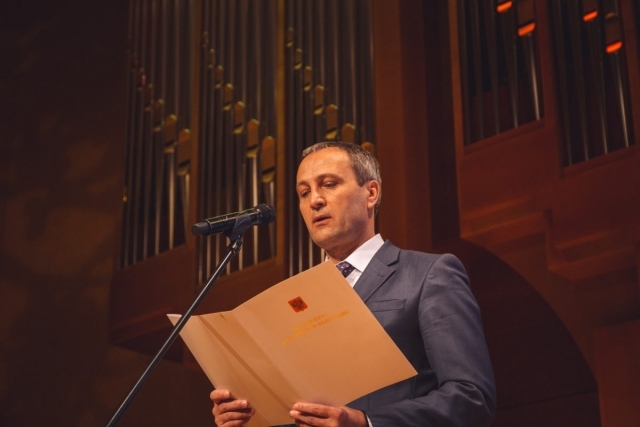 So everyone could enjoy chess in all its beauty as it is art, sport, and science”, says Arkady Dvorkovich. 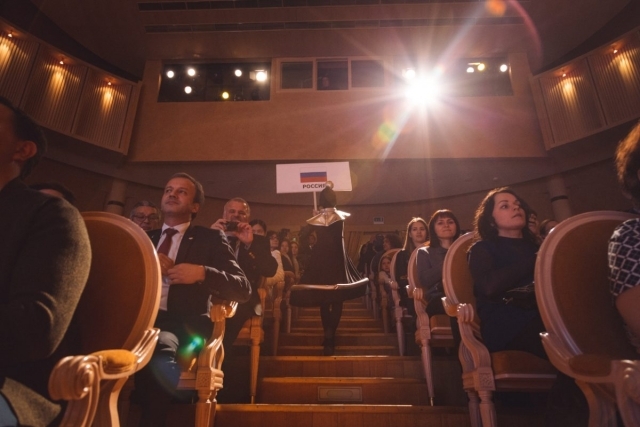 Before the start of the entertaining part of the ceremony the drawing of lots was carried out. 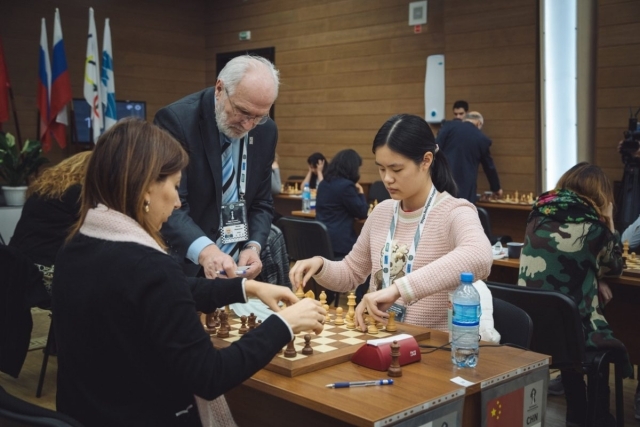 The Championship’s Chief Arbiter Igor Bolotinsky invited the top seed of the Women’s World Championship, the reigning world champion Ju Wenjun of China, who picked a black pawn. 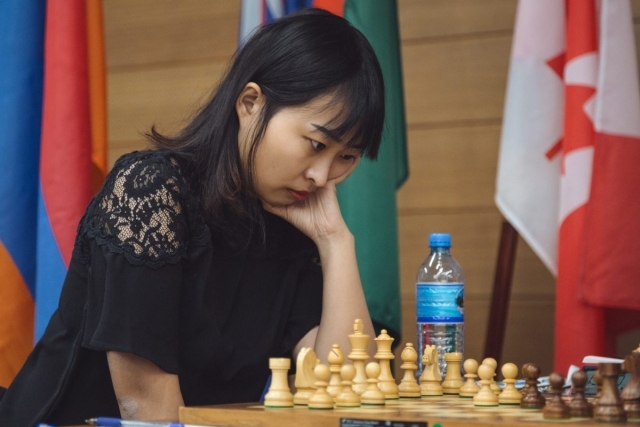 It means that the players with odd starting numbers will start the first game of the first round with the black pieces. 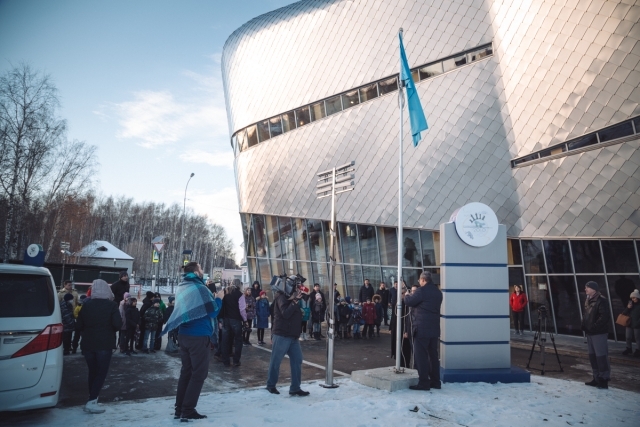 Schedule: November 2 – Players Meeting / Opening Ceremony, November 3-5 – Round 1, November 6-8 – Round 2, November 9-11 – Round 3, November 12-14 – Round 4 (Quarterfinals), November 15-17 – Round 5 (Semi-final), November 18 – Free day, November 19-23 – Round 6 (Final), November 23 – Closing Ceremony.